Samsung Galaxy A6 Plus, the world's largest mobile maker, has brought the market after the new smartphone Galaxy A-6 in the same series. From July 6, the Galaxy 6 smartphone is only being bought from online media. The new model is available on these five websites - Kicksa, Daraj, Picobu, Robi Shop and FDL E Store. 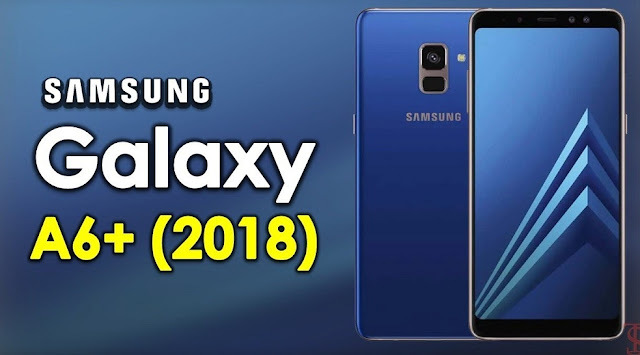 The phone has been used more for the music lover, Dolby Atmos Sound Enhancement Technology, through which listening and listening to the 5.6-inch Super AMOLED HD screen, video and movie viewing experience will be pleasurable. The benefits of multi-tasking with the app pair. Samsung Mobile Bangladesh Head of Mobile Md. "We have added a new device to our infiniti display smartphones through the Galaxy A6," said Muhieedur Rahman. Currently good picture quality is increasing with the demand of big display. Galaxy A6 is a great device that includes other features of the flagship device, including the SAMOLED Infinity Display. Which will make the life of customers delightful. " The smartphone also has a maximum of 12 months of EMI, free delivery and discount options, which will provide Samsung's five collaborators online. The attractive 6-inch smartphone will be available in both Black and Blue colors. The price of the smartphone has been fixed at 27 thousand 900.